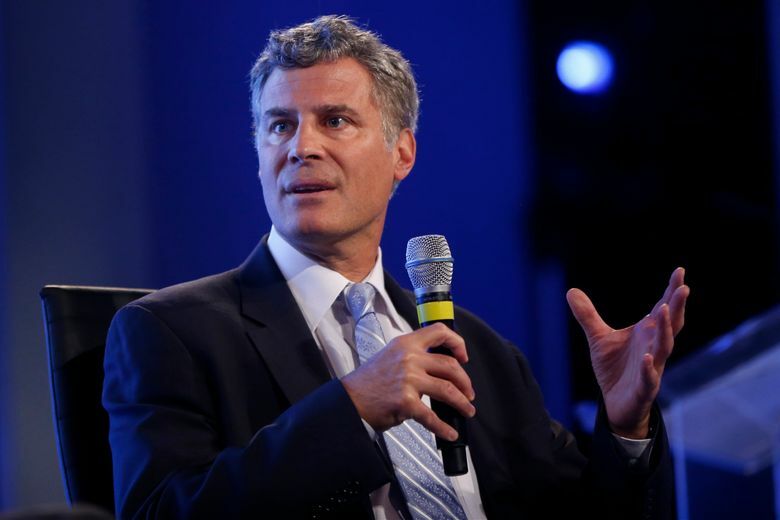 Alan Krueger, a groundbreaking Princeton University economist who served as a top adviser in two Democratic administrations and was an authority on the labor market, has died, according to a statement from the university Monday. The economist took his own life during the weekend, according to a separate statement from Krueger’s family that the university released. He is survived by his wife, Lisa, and two adult children, Benjamin and Sydney. Krueger, 58, devoted much of his research to the job market and, in particular, to the impact of a minimum wage. His work concluded that a higher minimum wage did not generally slow hiring as many conservative critics have argued. 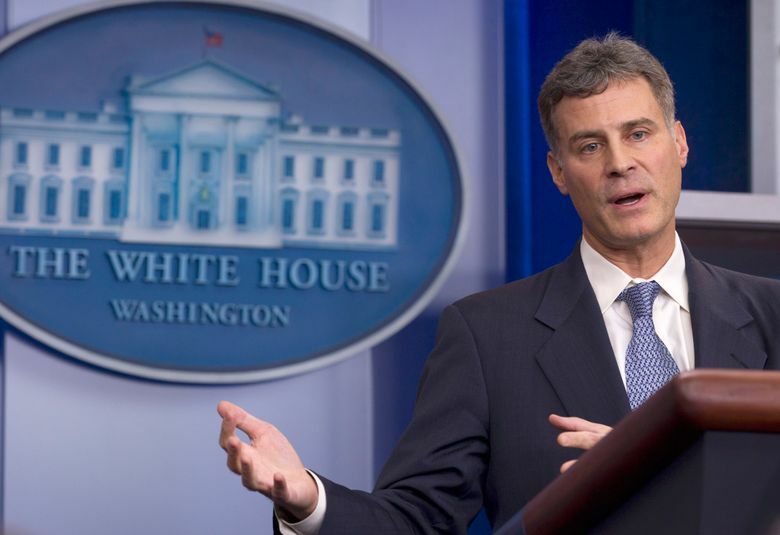 After serving as a Labor Department economist under President Bill Clinton, Krueger worked for President Barack Obama as a top Treasury official and then as chairman of the Council of Economic Advisers from 2011 to 2013. 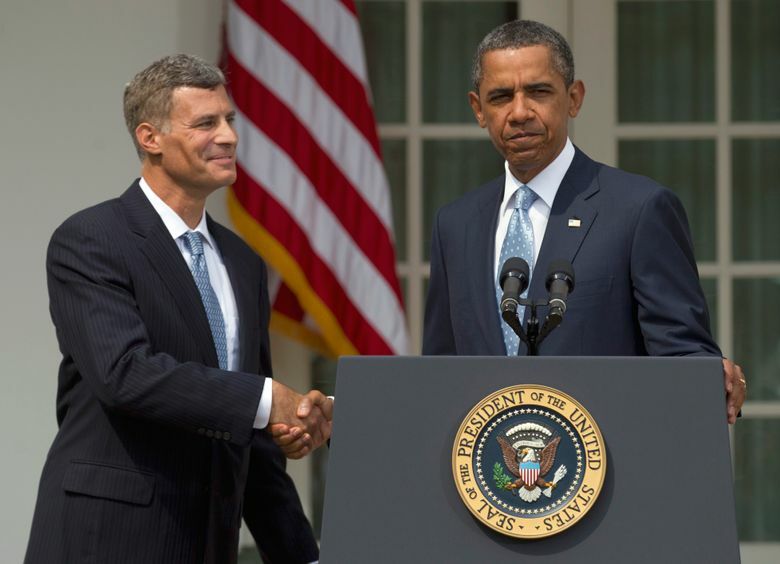 In a statement, Obama credited Krueger with helping revive the U.S. economy after the devastating 2008 financial crisis. Cecilia Rouse, dean of Princeton’s Woodrow Wilson School for Public Policy and International Affairs, said she first met Krueger during the 1980s when she was a student at Harvard University and he was a graduate student there. Krueger had been teaching at Princeton since 1987. His research extended to such issues as economic inequality and the consequences of opioid addiction for the job market. He also applied his economic work to some unconventional areas, from terrorism to the music industry. Krueger found, for example, a surging wealth gap within pop music. In a 2005 paper, he illustrated how a rising share of concert revenue was flowing to a narrow top sliver of recording artists. Krueger went on to write a book about economics and the music industry, “Rockonomics,” that is set to be published in June. While serving under Obama, Krueger developed and popularized the concept of the “Great Gatsby Curve.” It showed that high economic inequality corresponds with low economic mobility on a generation-to-generation basis. In short, it meant that when economic disparities between the rich and everyone else are wide, people’s ability to improve their financial health depends even more heavily on their parents’ economic status. The curve was named after F. Scott Fitzgerald’s iconic literary character Jay Gatsby, who rose from being a poor Midwestern boy to a wealthy bootlegger. But Krueger was perhaps best-known for his research on the minimum wage with David Card. Their 1993 paper found that a rise in New Jersey’s minimum wage had had no effect on employment in the state’s fast food sector compared with the same sector just across the state line in Pennsylvania. Widely admired in both economic and political circles, Krueger was known as an avid tennis player and for frequently taking time to discuss the nuances of public policy with reporters.